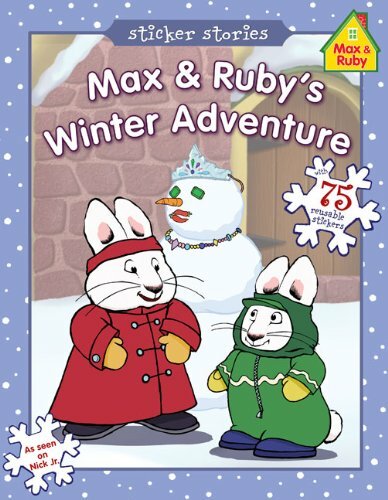 Max and Ruby have the most perfect winter day planned! First they'll build a beautiful snow queen in front of their house and then they'll sled down a steep hill. The next stop is to skate around on the frozen pond. And the last stop? Home, sweet home! 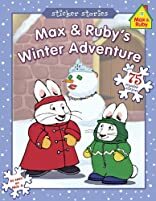 Over 75 reusable stickers make this a great gift for Max & Ruby fans!